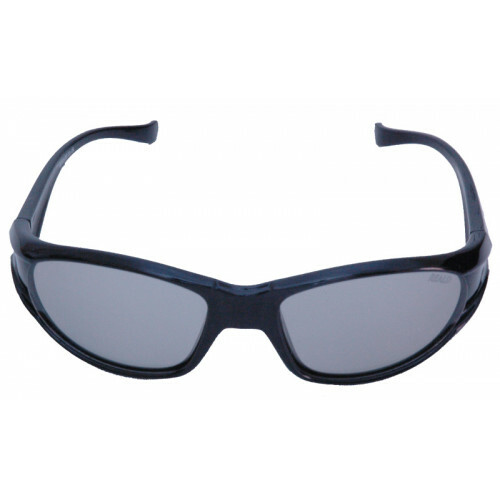 Non-prescription 3D and 2D glasses for the RealD, MasterImage 3D and passive 3DTVs. 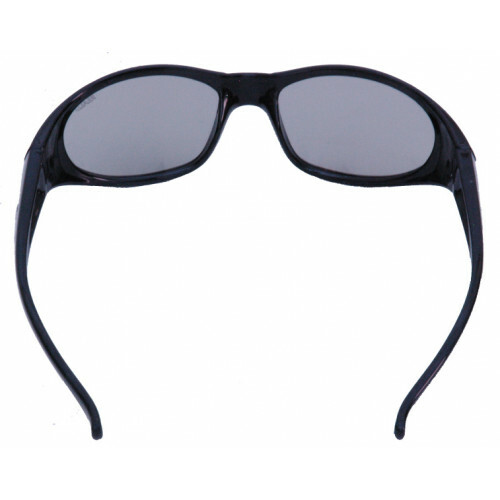 These wrap round 3D glasses feature tough rigid polarisers which are much durable than the standard 3D glasses supplied by the cinemas and TV manufacturers. 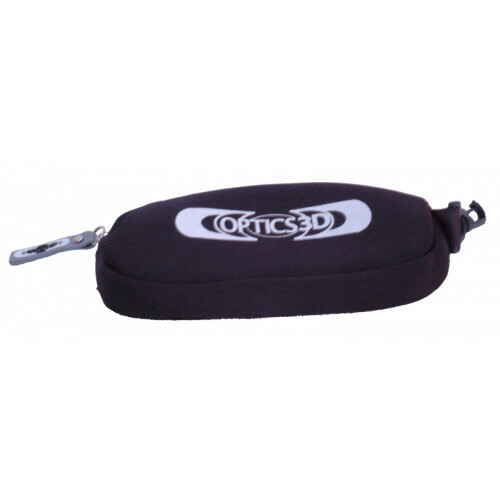 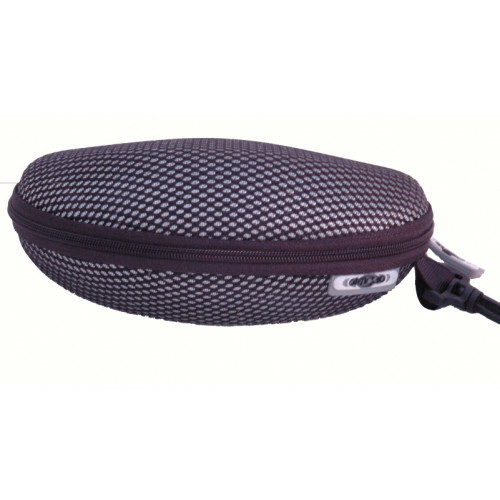 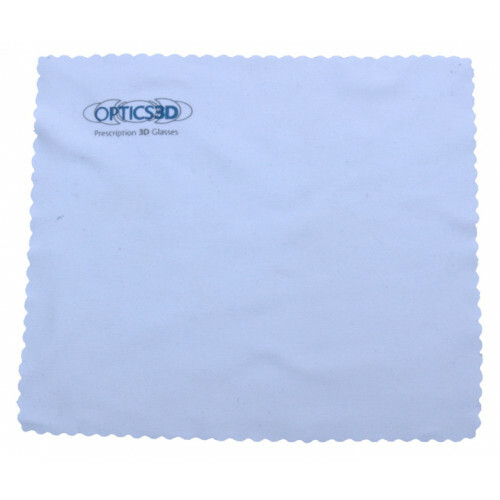 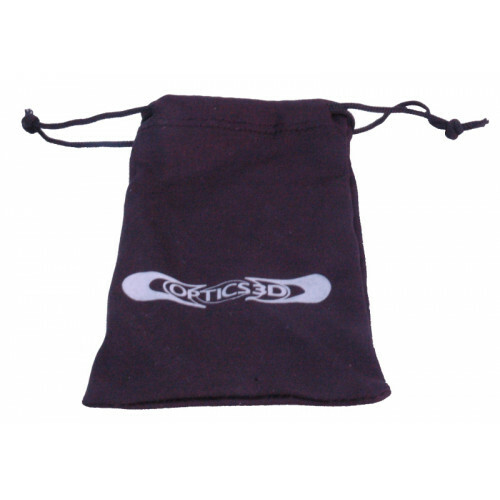 They come complete with a choice of glass cases and a microfibre lens cleaning cloth as standard. 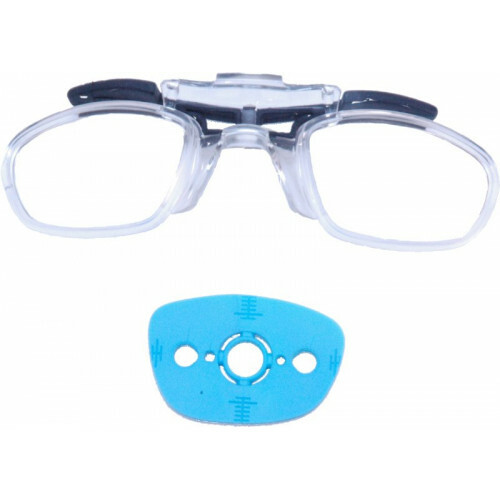 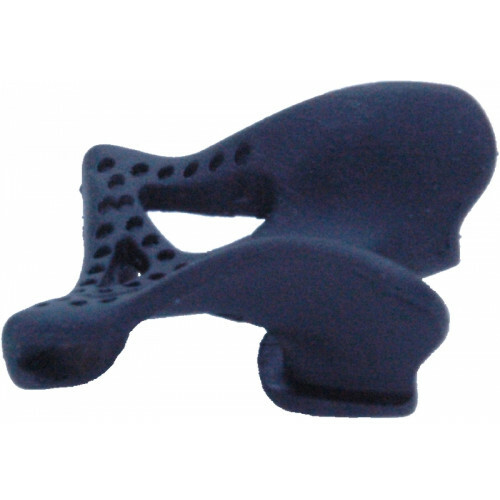 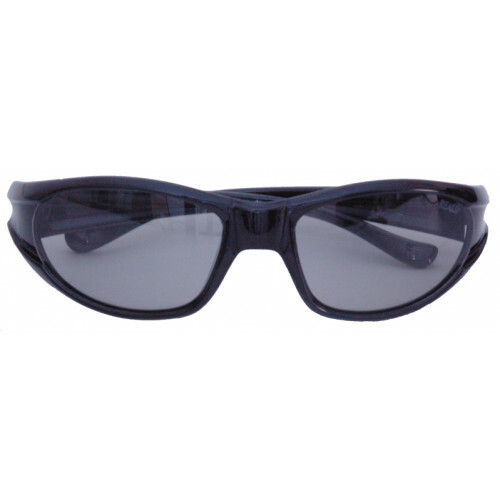 The optional Rx Insert which can be clipped into the inside of the glasses are designed to hold prescription lenses. 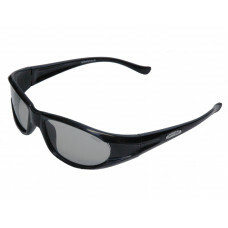 These glasses are also avaialble from Amazon.co.uk at http://www.amazon.co.uk/gp/product/B009M785NQ. 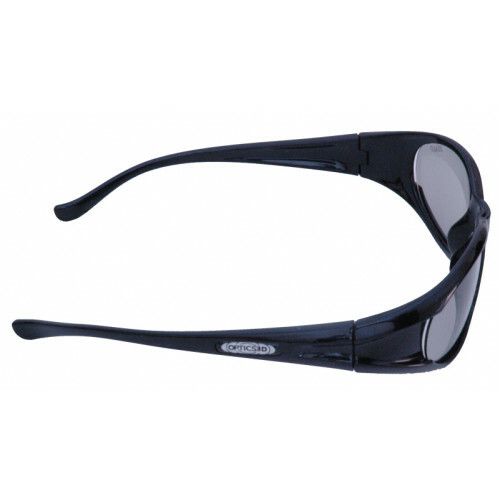 They are also available from UKeyewear at http://www.uksportseyewear.co.uk/product.php/200/3d-prescription-glasses-3d-passive-3d-polarized-polarised.